Harvest of Hope is the market which connects the farmer to the customer. 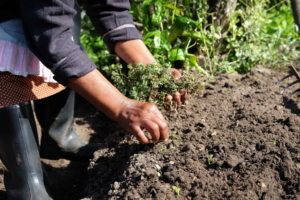 It was set up as a social business and is a community-supported agriculture system (commonly referred to as a CSA model) that connects the producer and consumers within the food system more closely. 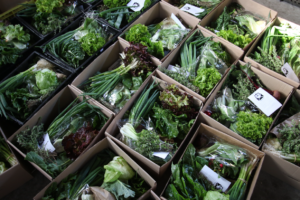 It allows the consumer to subscribe to the harvest of the Abalimi farmers and thus share the risks of farming through the purchase of fresh organic vegetable boxes. 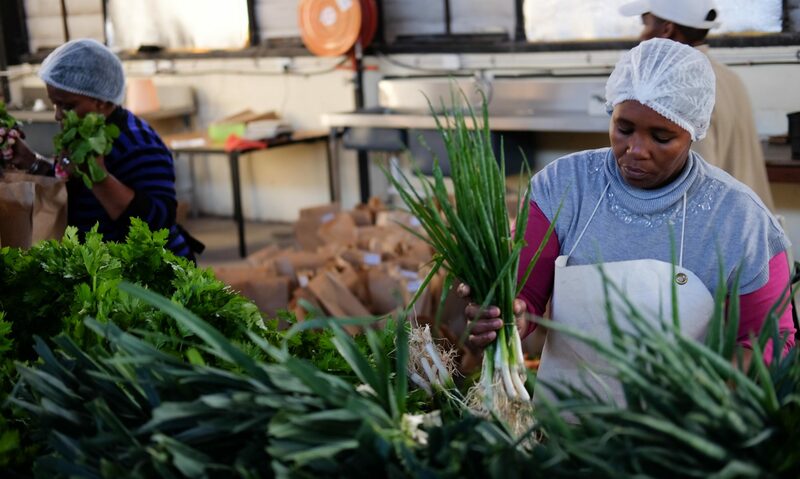 Harvest of Hope is an extension of the services offered by Abalimi Bezekhaya (meaning farmers of the home in isiXhosa) in the form of a social business enterprise. 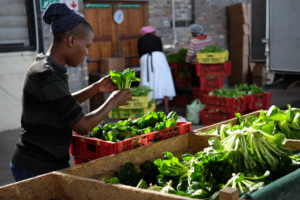 Abalimi’s aim is to provide basic human necessities for indigent persons, by assisting impoverished groups and communities within the area of greater Cape Town known as the Cape Flats to establish and maintain their own vegetable gardens, so as to enable those groups and communities to supplement their existing, inadequate supply of food.